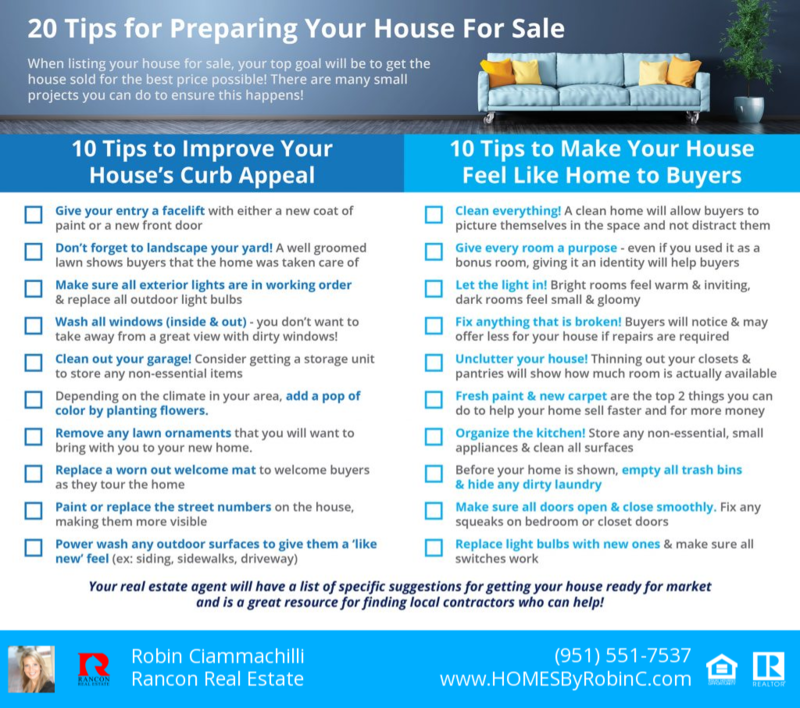 Here is a free checklist on ideas to create curb appeal and a buyer friendly environment. 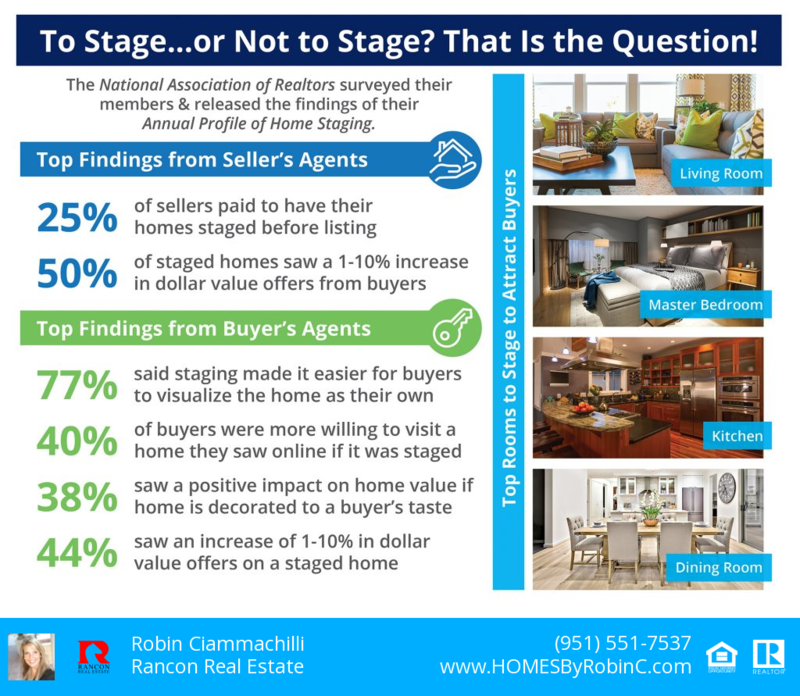 Staging is vital and it is not decorating! Just click on the photo below for the checklist. 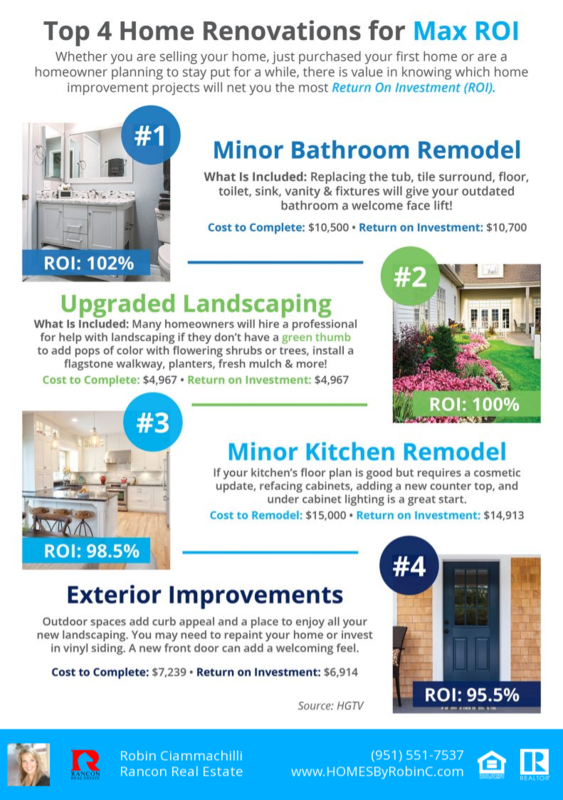 If you are thinking of selling, and would like a free property evaluation which includes room by room staging advice complete the form below. I have received your information. I will reach out to schedule your free property evaluation shortly. Thank you!